Shamrocks are such an iconic part of St. Patrick’s day, and I wanted to introduce my kids to shamrocks ahead of the holiday. 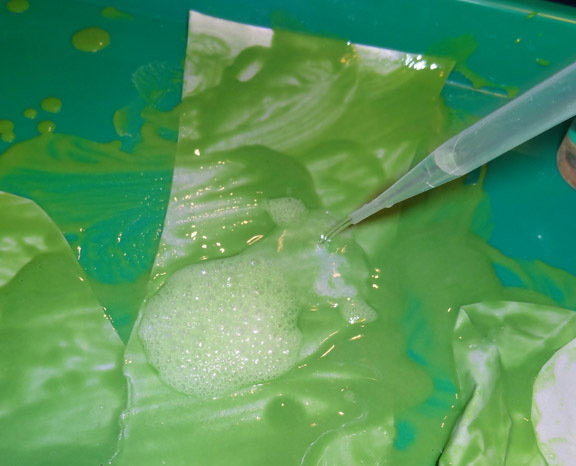 We had done a fizzy paint activity for Valentine’s that they both enjoyed, so as one of our St. Patrick’s Day activities, I decided to bring the fizzy paint back with a St. Patrick’s Day twist! 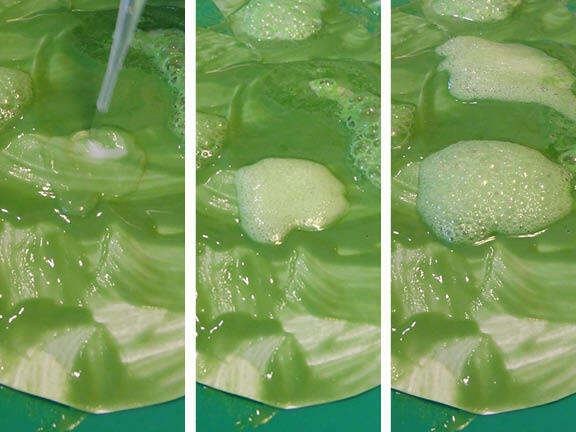 That is how our magic fizzing shamrocks activity was born! 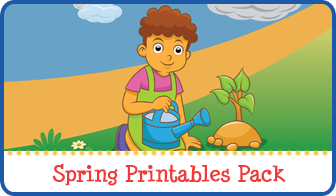 Note: You can find this and other St. Patrick’s activities on my St. Patrick’s Day activities for kids page. 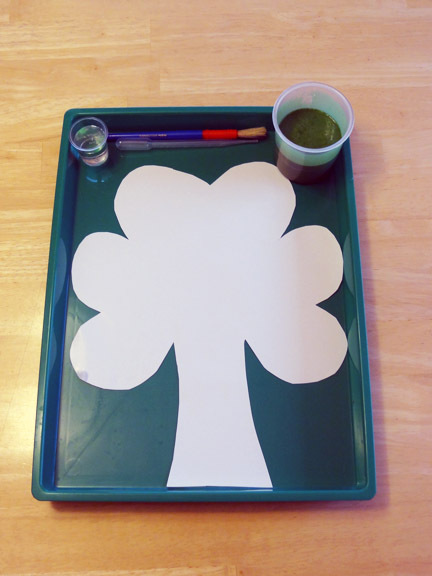 Initially, I just presented the shamrock form on a tray and we talked about its significance for St. Patrick’s Day as well as its shape and color. 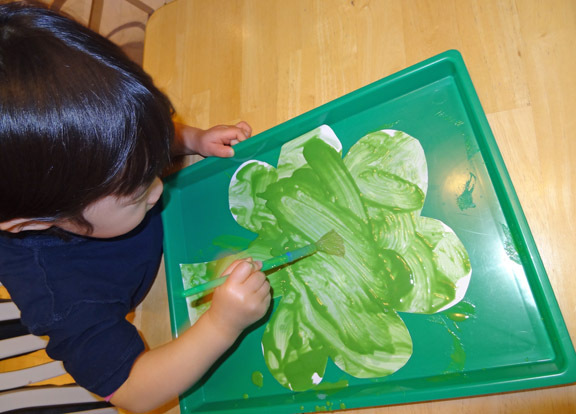 At that point, I let the kids have the paint to begin turning their shamrocks green. 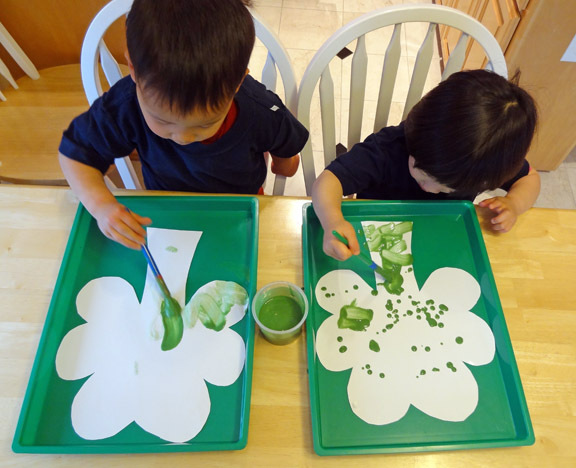 The kids then began adding vinegar to their shamrocks. There was a great bubbling effect as the vinegar came into contact with the baking soda in the paint. These three pictures show the reaction between the baking soda and vinegar over the span of several seconds. Lots of fun for St. Patrick’s Day! What will you and your kids be doing to celebrate? Fun! I’m pinning this to my St. Patrick’s Day board…my son would really enjoy this! Love this activity! I’ll be doing this with my boys soon!! Thanks for the idea. Visiting you from TGIF at Living Life Intentionally. I love this idea!!! Looks like a lot of fun! I can’t wait to try it for St. Patrick’s Day!!! I also pinned it to my Holidays: St. Patty’s Day board on Pinterest. What a fun idea! 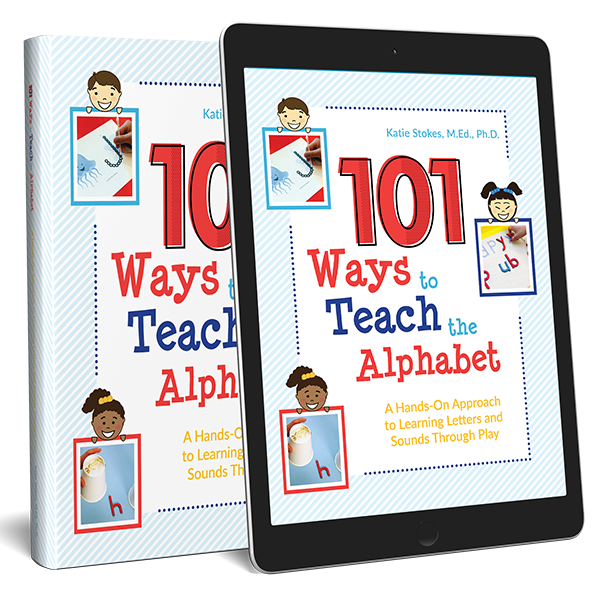 I can see my kids going bonkers for this 🙂 I would love to invite you to link up at our Share It Saturday linky party. We have lots of creative ideas submitted each week and you would fit right in! Great craft and I love the addition of the “fizz”. My boys would find that entertaining! 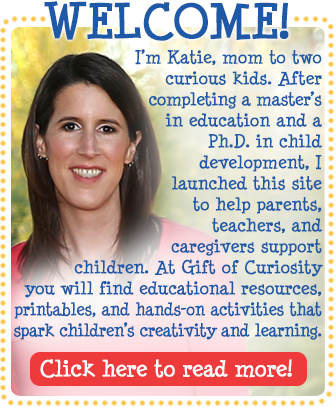 Just came across your site and I love it!! Please tell me where you got all those art trays from … I searched your site and the web but couldn’t find the same size. Thanks!! We’ve used vinegar and baking soda for volcanoes, but you have come up with some awesome creative uses for it. I love the idea of using it as paint. Thanks so much! Glad you like our activity. It looks like your kids had so much fun with this craft! Hi! I’m co-hosting Mom’s library this week and I featured your magic fizzing shamrocks. We love this project so much, that we are featuring your post tomorrow on Share It Saturday. Stop by and visit if you like. We will also be sharing with our FB and Twitter followers and pinning to our Share It Saturday Group Pinterest board. Thanks! I’m following you on Pinterest and I’ve liked you on Facebook! I would appreciate it if you could follow me back! These are really neat! Thank you for sharing at Sharing Saturday!! Love this project! How does it look when it’s dry? Does the paint flake off? For us the activity was about process rather than product, so we didn’t save it once we were done. I love your fizzing shamrocks. I’ve featured your post today on my blog. Thank you for sharing it on the weekly kids co-op! 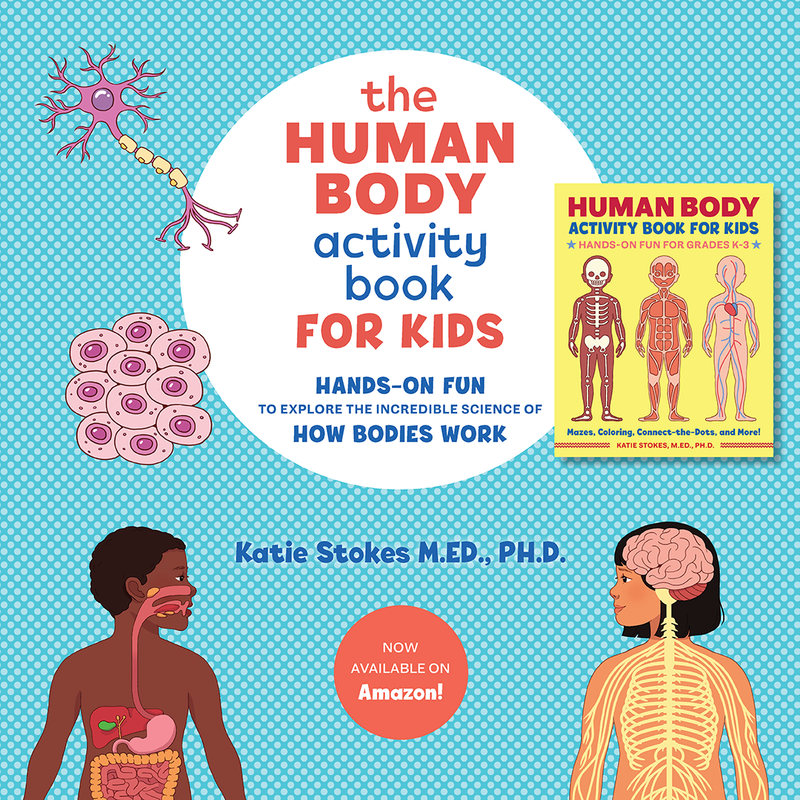 What a brilliant activity – I love it! 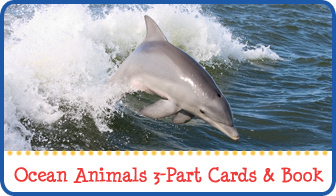 A great selection – we love the rainbow fish so definitely checking that out. 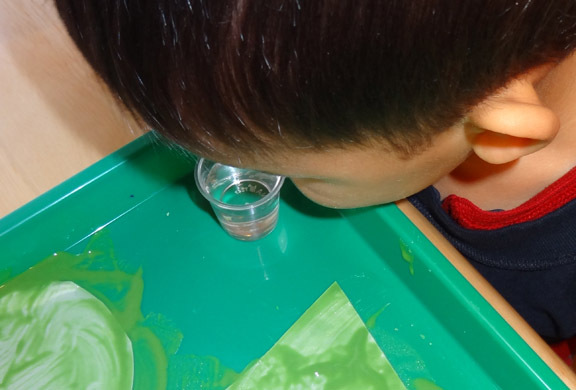 love how you combined some art with some fun science in this activity. I have featured you on this week’s Sunday Showcase. 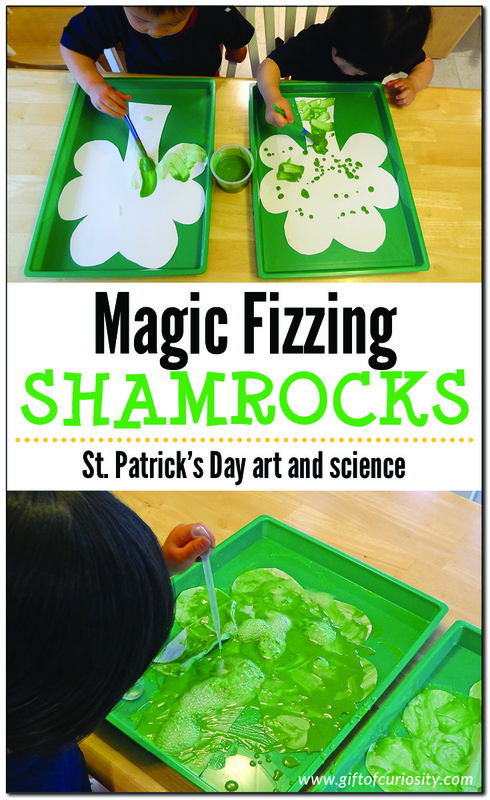 Thanks so much for featuring our magic fizzing shamrocks! What do you mean painting paper? Is that the same as finger paint paper? I believe we did use finger paint paper, but really I just mean any paper thick enough for paint (i.e., that you can paint on without putting holes in it).